Loretta Lynn's Hurricane Mills estate is said to be extremely haunted and the Lynn family completely backs those claims! More here. 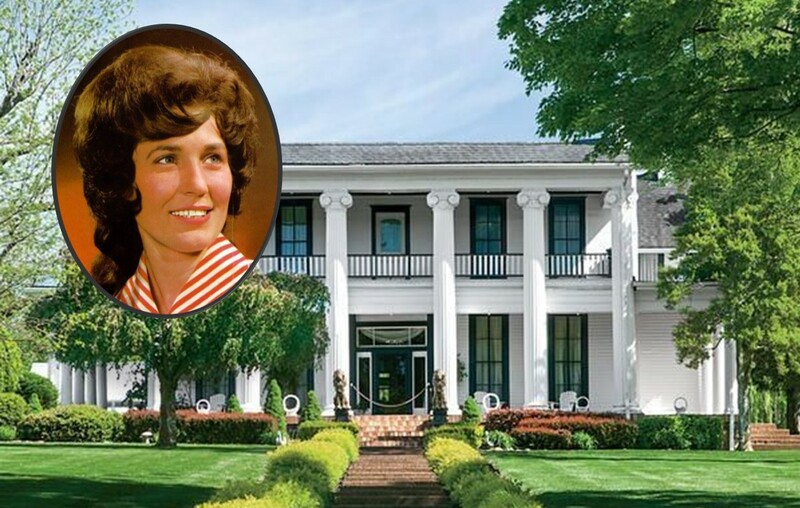 Country music icon Loretta Lynn‘s sprawling Hurricane Mills, Tennessee estate comes with some interesting ‘add ons’— ghosts and a series of odd occurrences spanning decades. The singer-songwriter’s historic 1800’s plantation is said to be haunted by the apparitions of long-dead Confederate soldiers, a young woman mourning the loss of her child, and a very particular former owner of the estate. After the star and her family dug into the area’s history, they learned a Civil War battle was fought on their land and that nineteen Confederate soldiers are rumored to be buried on the grounds. They also discovered the stories of those who had lived in the mansion long before Loretta and her husband Oliver fixed up the place in the 1960’s. Watch Loretta discuss the ‘Woman in White’ with Ghost Adventures below! 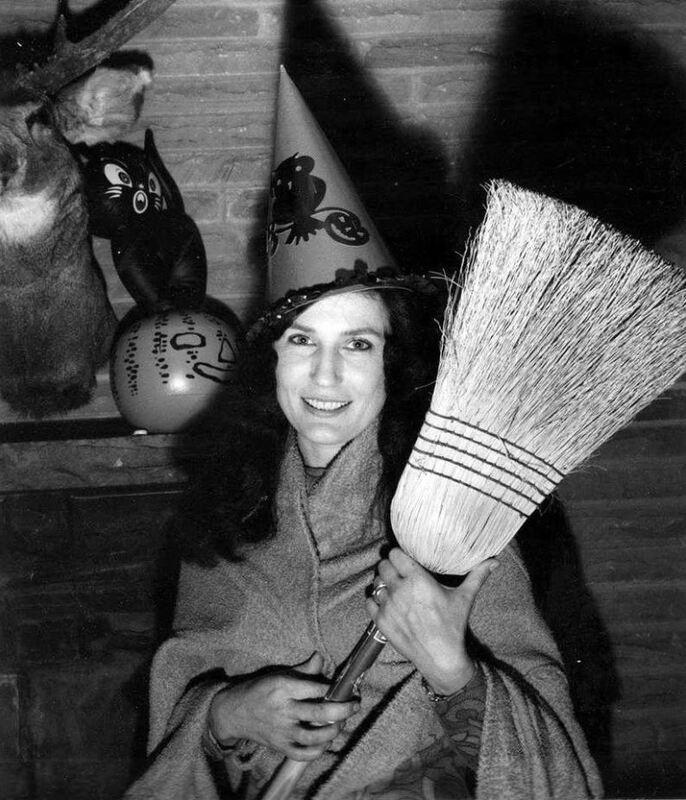 In 2003, The Travel Channel created a documentary focused on Loretta Lynn’s home and her experiences with the unexplained. Watch the fascinating episode, which also features her son, Ernest, and multiple staff members! Don’t their recollections just give you chills? Interestingly enough, Lynn’s song “This Haunted House” is not at all about her famously eerie residence. The Kentucky native wrote the tune as a tribute her friend and fellow country artist, Patsy Cline, who died the previous year in a tragic plane crash. Nowadays, the icon’s ranch is a huge tourist draw and the plantation is open for tours. Learn more here. Share this interesting tidbit with other country music fans!